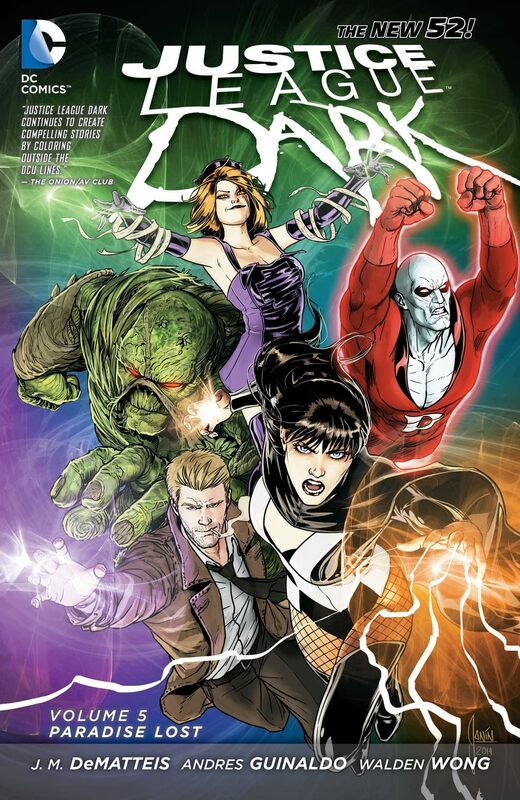 After the harrowing events of FOREVER EVIL, the Justice League Dark is a league no longer. 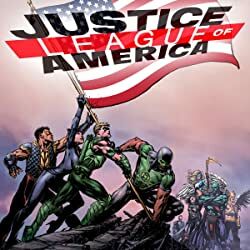 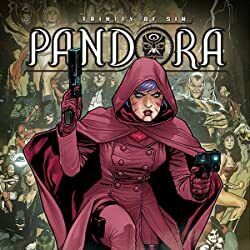 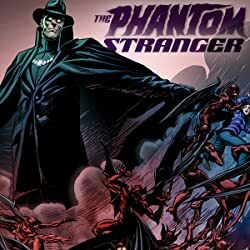 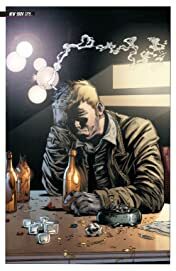 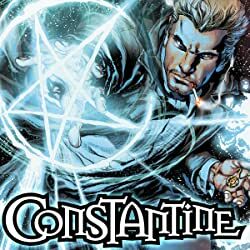 To defeat the menace of the Blight and end the horrors of Project Thaumaton, John Constantine betrayed his teammates when they needed them the most. 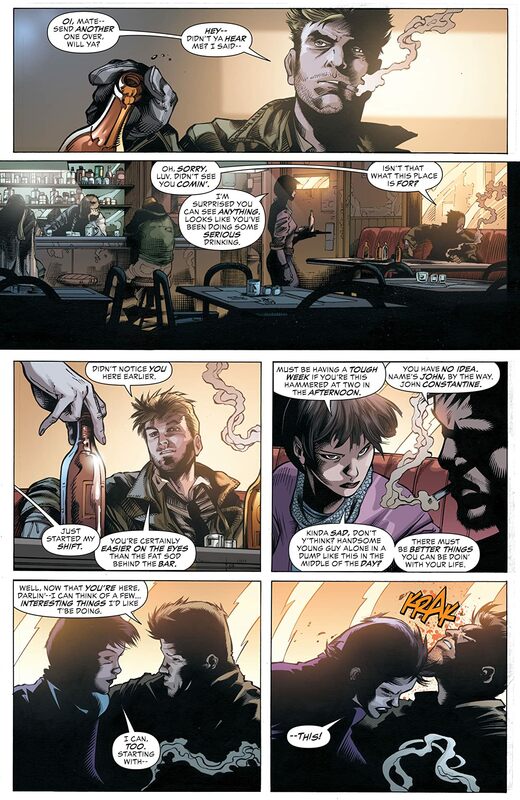 Now he's been expelled from the League by his own former lover and friend Zatanna. 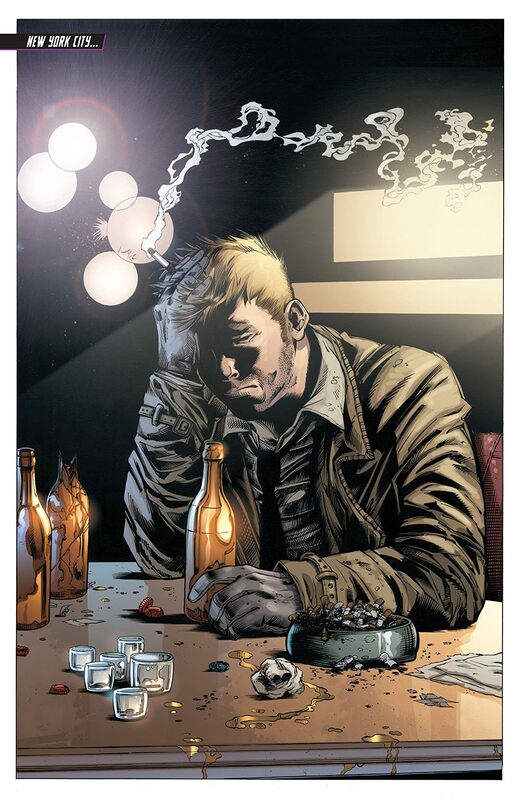 And when Frankenstein and Black Orchid decide to part ways as well, it seems the Justice League Dark's day has ended. 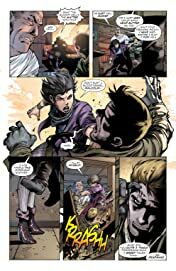 Legendary writer J.M DeMatteis and artist Andres Guinaldo present JUSTICE LEAGUE DARK: PARADISE LOST-a saga of supernatural secrets and suspense! Collects JUSTICE LEAGUE DARK #30-34, JUSTICE LEAGE DARK: FUTURE'S END #1.